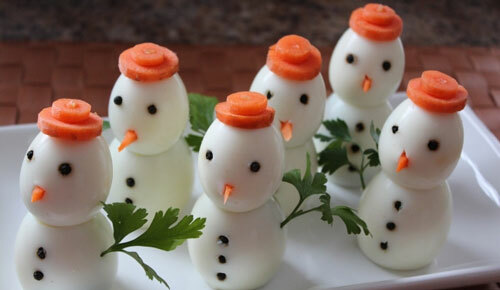 As a child, we were always told not play with food. 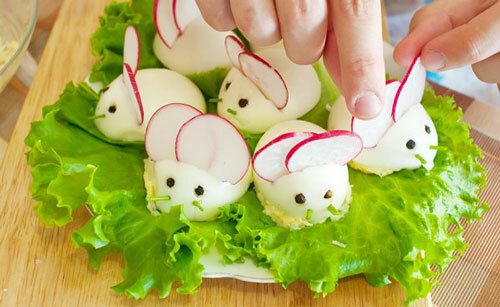 But sometime, it is fun to play and also make the eating more enjoyable. 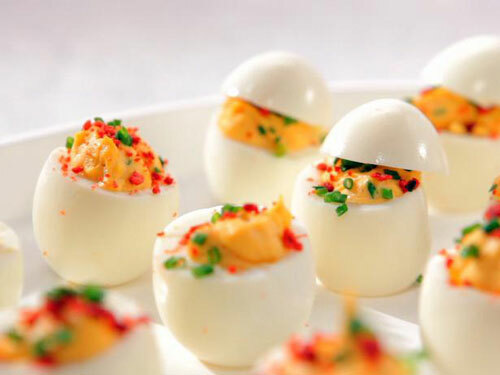 Boiled egg is one of those examples. 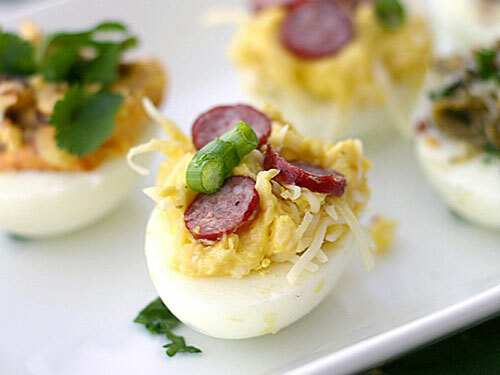 As one of the most versatile ingredients in the universe, you can find egg in your breakfast, lunch or dinner. 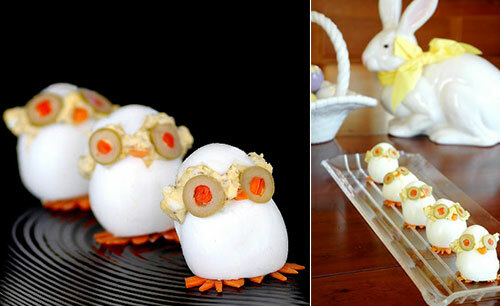 It is also an important part of the Easter, which bring us many adorable egg chick. 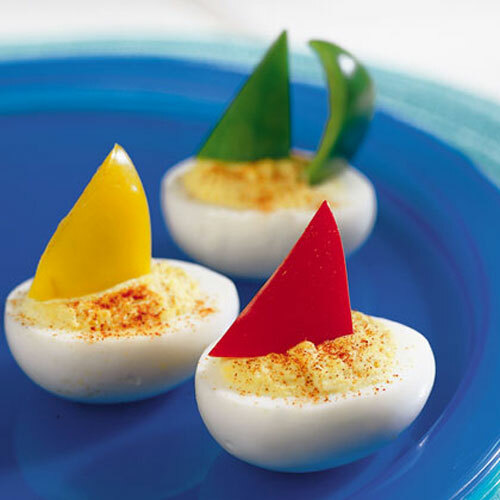 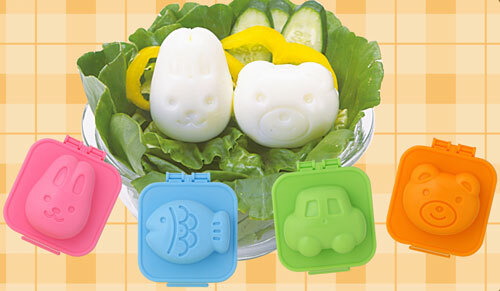 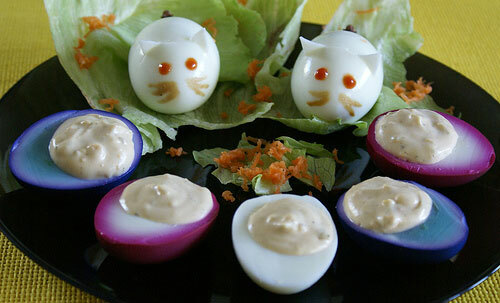 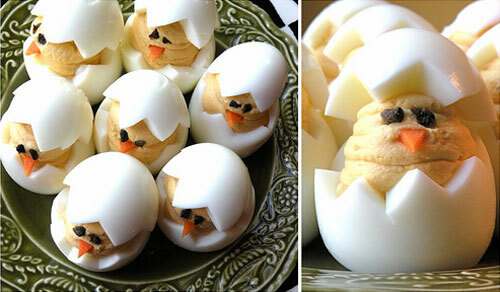 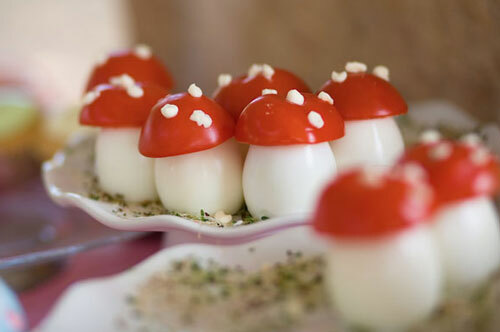 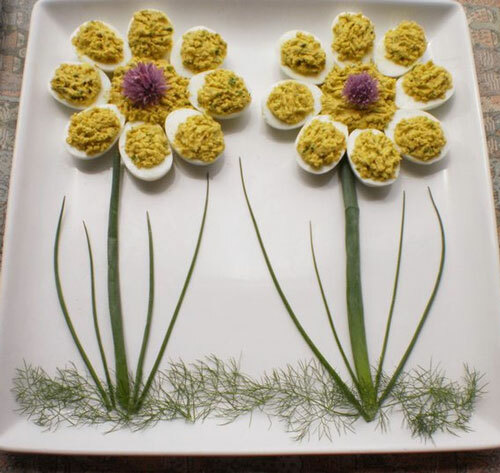 Here we rounded up 12 creative ideas of dressing up your boiled egg. 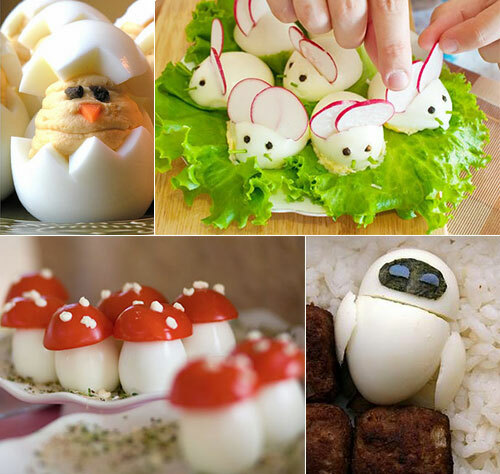 Hope you like them and get some inspiration to create you own egg.